Why do student groups use Bob Rogers Travel (BRT)? We have a reputation for delivering a quality, superior customer service experience. We’re unique in that, as one of the largest performance group travel providers in the U.S., we have strong relationships and buying power throughout the world—but because we have been family- owned since day one, we value the personal touch and believe in customizing each trip to the individual needs of the group. How does BRT reach travelers? We go to many music conferences throughout the year where we have face-to-face interactions with our current customers and new customers. We send out our TRAVELnotes magazine that goes to about 10,000 music educators two times a year. We also interact and provide helpful travel tips and ideas through our TRAVELnotes blog, on social media, and through our monthly eTRAVELnotes email newsletter. What types of student groups use BRT? What are the group size ranges and what sized group is most common? We work with student performing groups. Those are the groups we have focused on since the beginning. The average group ranges between 80 and 100 travelers. We certainly have some that are smaller, in the one-bus range; and we have large ones with four, five or six buses. As long as the group has 20 or more travelers, we can help them! Does BRT book pre-established trips or offer exclusive group departures? BRT offers exclusive group departures and all trips are customized for the different schools that we work with. What’s the touring style? What’s customizable, what’s included and what’s offered? From the time they leave the school until they return back, we take care of every detail: transportation, lodging, meals, performances, touring and attractions. We have a dedicated tour director with them during their entire stay. We take care of all the details so they can just enjoy the trip. We’ve had directors tell us they feel like they’re on vacation because they don’t have anything they have to worry about that is trip related. That kind of goes back to the first question. [the reason] people come back to us or travel with us is because they have a lot of trust and confidence that we’re going to deliver a superior trip and experience for their students. They are under a lot of pressure from parents, administrators and students. It’s a lot of responsibility to make sure everything goes correctly, so they want to work with a company that has a good reputation and that they trust and know can deliver. What are the average lengths of the trips? Average length is 3-4 nights. Our international tours are longer, and we can work with any group, whether they desire a longer or shorter tour. Where are the most popular destinations where BRT’s groups are choosing to travel? Marching bands can perform in the Thanksgiving Parade of Bands at the Walt Disney World® Resort, a BRT event. It’s really all about the group’s goals and preferences. We can take them wherever they’d like to go, but over the years our most popular destination has been Orlando, followed closely by New York City, and then by Chicago, which has become more popular with our groups in recent years. Beyond that, we have a healthy amount of interest in Washington, D.C., Toronto, Nashville, New Orleans, St. Louis, Los Angeles, and a number of other cities. 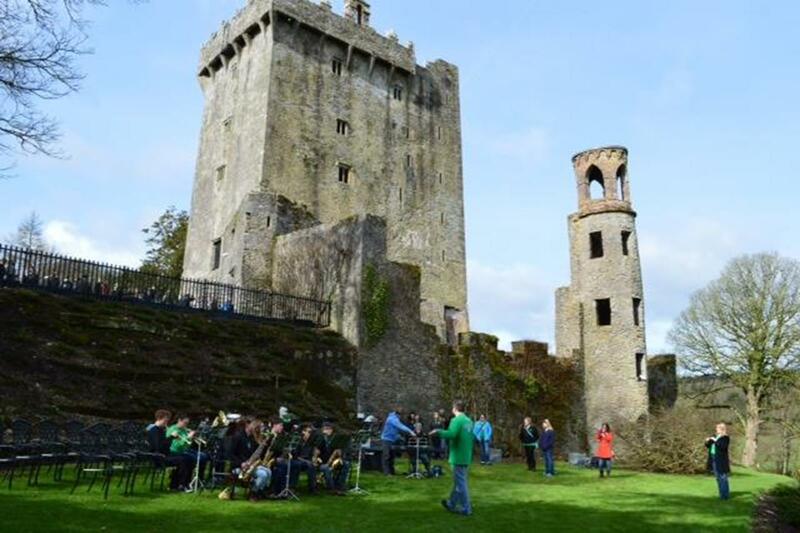 Internationally, our most popular destination is Italy, but we have seen recent interest in Ireland, England, France, and even Australia and parts of Asia. How many years has BRT been in the business? How much experience does the group team employ? 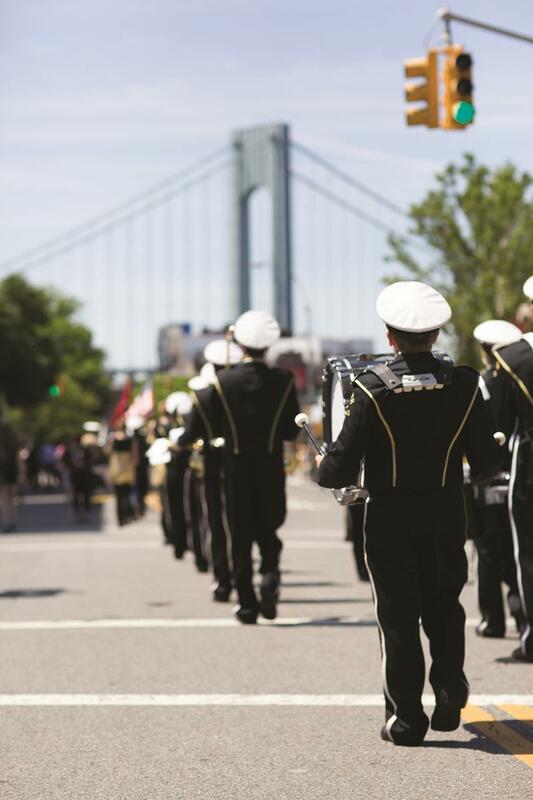 A band marches in the Brooklyn Memorial Day Parade. We started the company in 1981, so we’re coming up on 34 years soon. 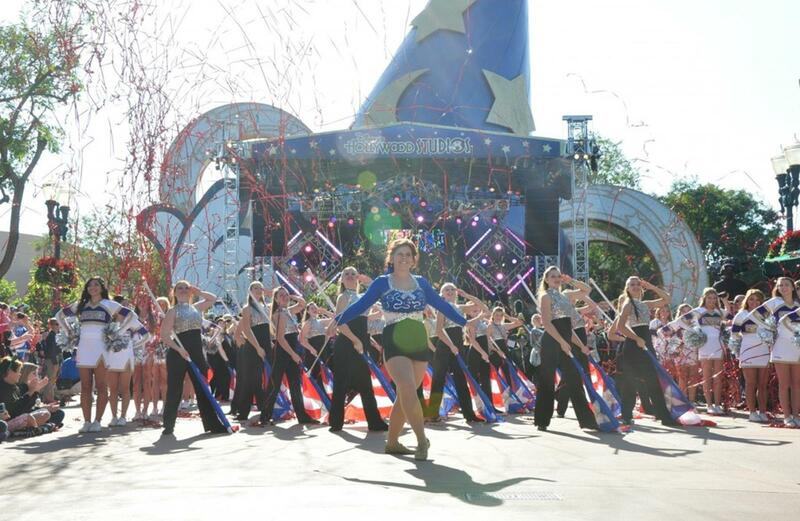 We have been the top producer for Disney Performing Arts OnStage programs at the Walt Disney World® Resort since 2011. We’re a Disney Youth Programs PremEar travel planner and a recipient of Disney’s prestigious Partners Award for demonstrating business integrity. 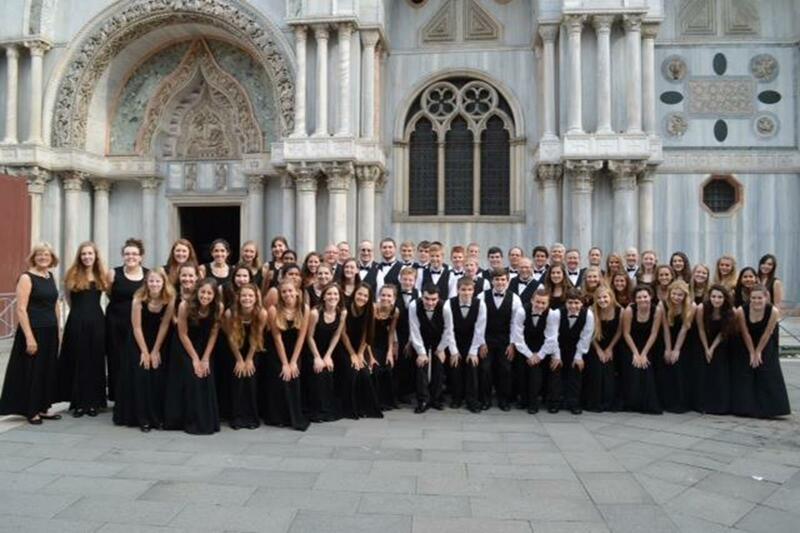 BRT is an active member of the Student & Youth Travel Association and the National Tour Association, and we’re a donor and/or sponsor of over 100 local, state, regional and national music education programs and advocacy organizations. We’re proud to have former educators, musicians, degreed and certified travel professionals, and international citizens on our team. Combined, our team possesses over 300 years of performing arts experience. Does BRT offer any ideas or sample itineraries? Definitely. We like to find out [the planner’s] expectation for the trip and then we offer our suggestions, provide sample itineraries to help them make their decisions and customize the tour based on their feedback. Okay, I’m hooked. What now? Start creating moments that will influence your students’ lives by clicking on the Instant Info box below to request more information and visit BTR’s website. From there, Bob Rogers’ experienced travel planners will assist you in planning your personalized, custom student group tour.